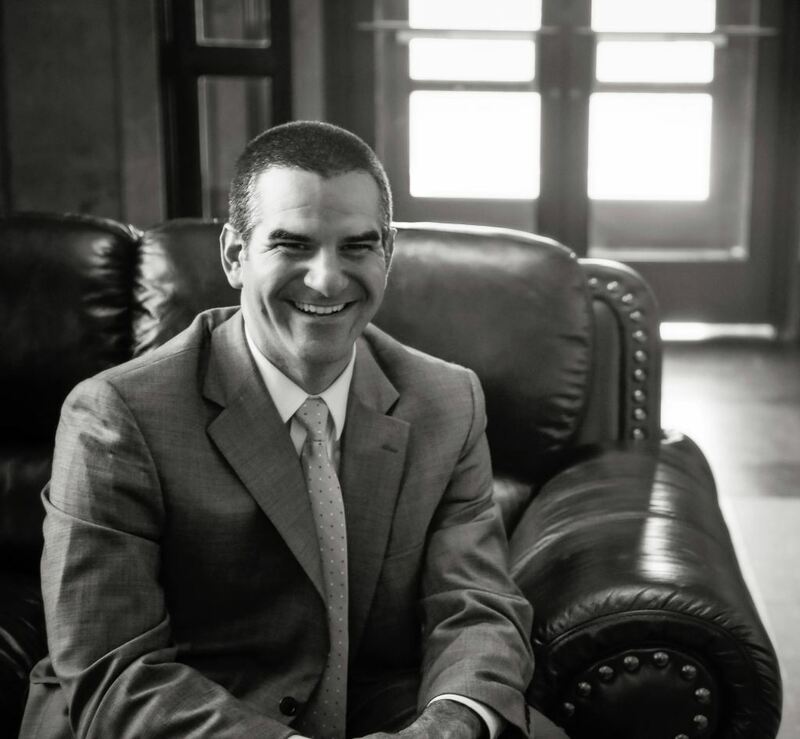 Prior to founding the Johnston Law Firm LLC in August, 2014, Justin Johnston practiced for thirteen years with a well-regarded boutique firm litigating complex criminal and civil cases in both state and federal courts across the country. He has successfully defended companies and individuals in both criminal and civil matters, under circumstances where both livelihoods and liberty were at stake. By forming his own practice, Justin will use his experience and state-of-the art technology to provide top-notch, nimble and affordable representation to clients of the firm. In his spare time, Justin loves to spend time with his family, play and coach soccer, and is an avid hiker and outdoorsman. For civil or criminal litigation from a seasoned lawyer, contact our Kansas City, Missouri, office at (816) 787-0310.